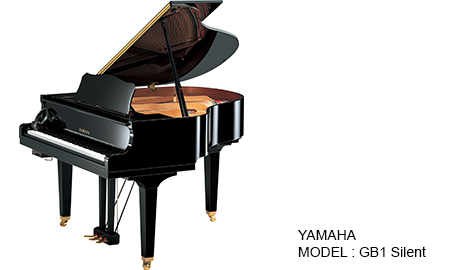 151cm (4'11") size baby grand piano with SG silent functionality. 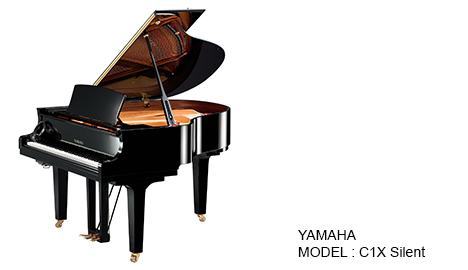 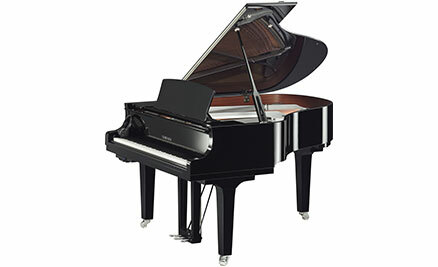 161cm (5'3") size baby grand piano with SH Silent functionality. 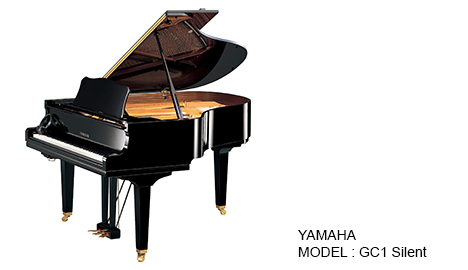 173cm (5'8") size boudoir grand piano with SH type Silent functionality.